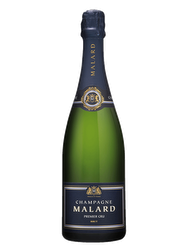 Its light straw color offers a nice nose with white fruit aromas, and pear with exotic notes. 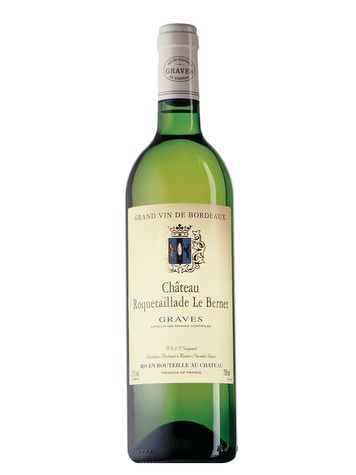 As for the taste, this wine is distinctive and has a tense and nervous savory finish. Chateau Le Bernet was once part of the lordship of Roquetaillade Castle. 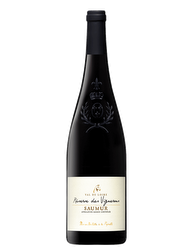 Founded in the fourteenth century by the family of the first Pope of Avignon, Clement V, the Chateau de Roquetaillade now belongs to the Guignard Brothers, who are, respectively, an agronomist, an oenologist and a quality engineer. Terroir: Peaking at 113 meters Brion Valley, the vineyard stretches over a clay-gravel soil. Vinification: Skin maceration of 18 hours precedes aging on lees.